Though book-like brochure is the most efficient and practical way to organise complex information of a 3 day with more than 100 documentaries, gathered in 7 different fields, this form seemed too restrictive for its director, Javier Paquer. The linearity of pages goes against the idea that those movies have complex and multiple relations between them, and programmation is articulated in contexts wich need to be expressed in a way that audience could do their own choice as if they were travelling in a heteroclite thought meaningfull environment. We worked in a very close relation, and the map is more done by its director than us. 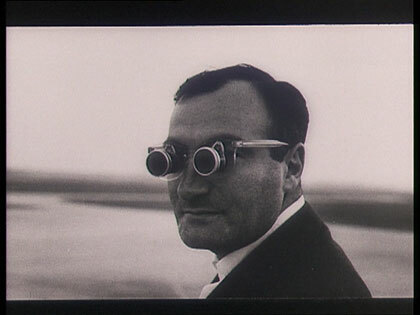 General image is based on a famous image from Chris Marker's “La Jetée” movie. 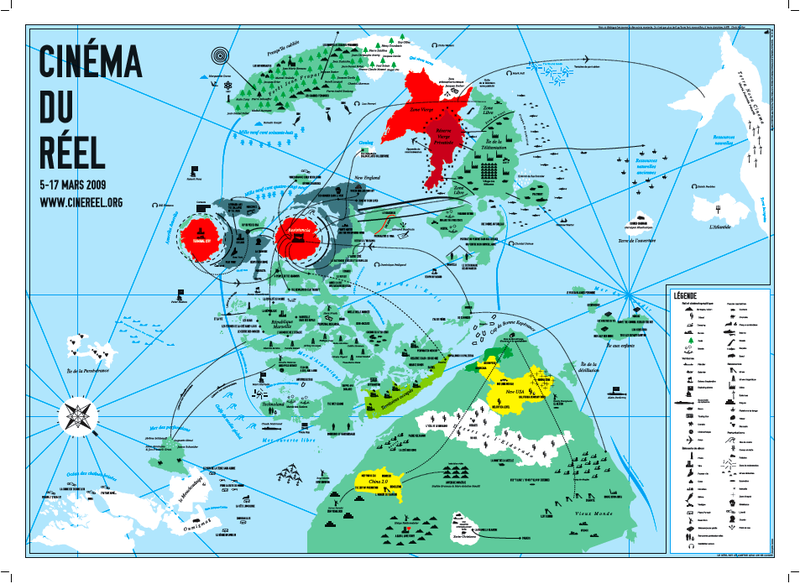 The map reflects also a current situation of movies / documentaries / television / cinema situation. It offers a subjective interpretation mixing production and context. A pleasure to realise, especially with it's director humor. Moreover, spending 2 weeks on inkscape was a pleasure we didn't expected. Program is stable and pretty much reliable. If you don't go to far in the special features (types on curves, clones...) you're ready for print. And don't forget to vectorise ALL the fonts! This deep breathe ino inkscape also shown the importance of a collaboration between users and developpers. It's funny to find stitches in interface, or counter intuitive logic when you're using the software. Most interesting features we used were around the clone functions. Drawing one pictogram, cloning it all around the map and modify this whole by just changing the mother clone is very effective. Those special features are delicate to handle if you move out of Inkscape. This clone feature react strangelly when svg are imported in other programs. Scribus is necessary to get files ready for printing. We imported the inkscape files as SVGs, and converted colors into CYMK manually. (Something should be done at that stage). PDFs looked good. Print culture is not that developped in FLOSS world, but it is very frustrating to see how archaic methods of conversions we had to invent just to get a basic quadrichromical document. This means last minutes corrections are compliquated, as everything is turned into paths and ungrouped. 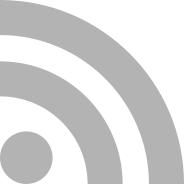 To avoid it, we did 2 inkscape files: one with Cyan Magenta and Yellow, and separate one with Black. We imported those 2 files in scribus to convert RGB inkscape file to CYMK (manually). Parisian graphic designer “Dasein”, on charge of the brochure, gathered the films. Check were stressy, due to the fact clones, groups, and “types on curves” reacted very lunatiquelly. Blurs and transparencies have to be avoided. It just don't work once exported, or with heavy and risky file treatment. PDF is pleasantly light. 2.6 Mega for this impressive 440 x 550 mm document. 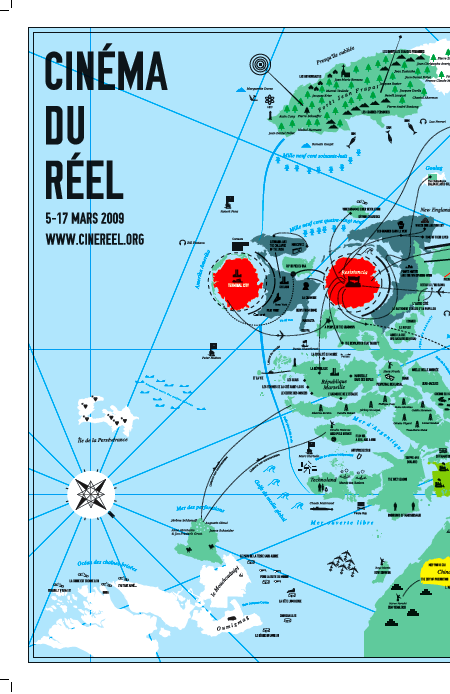 This map is integrated in the general programm brochure, and is re-interpreted in large scale in Centre Georges Pompidou, where the festival will occurs. ← previous article in works: A table!